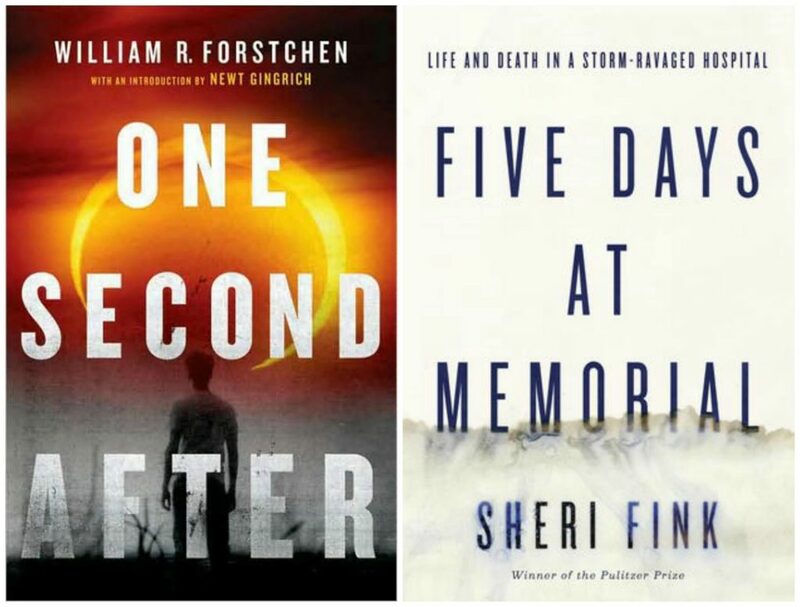 It can be a “If you loved this book, read this!” or just two titles that you think would go well together. Maybe it’s a historical novel and you’d like to get the real history by reading a nonfiction version of the story. Last year, I came up with one measly pairing and vowed to do better this year. So, I’ve been keeping a running list of pairing ideas all year long. Link up your posts below and check out the plans for the rest of the month at Doing Dewey! Anton DiSclafani’s novel, The After Party, centers around the 1950’s Houston social scene. 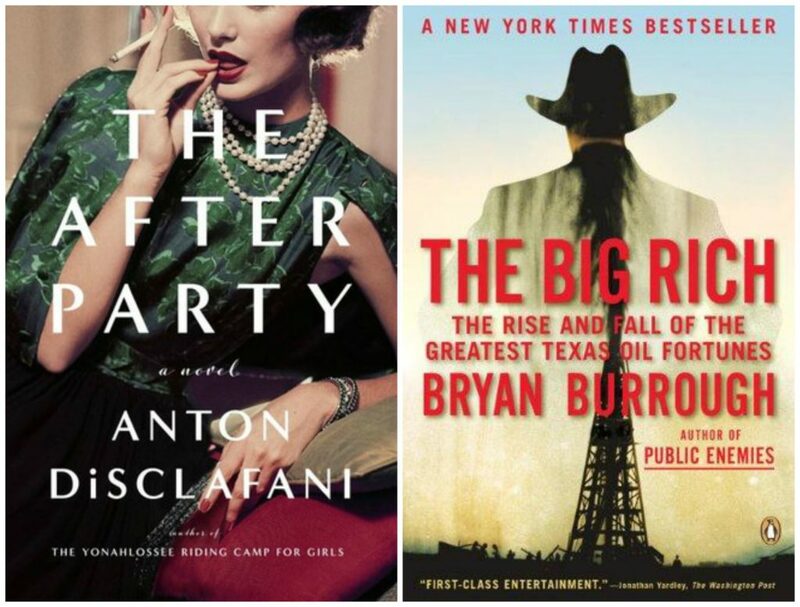 Bryan Burrough digs up the dirt on Texas’ “Big Four” oil barons (Roy Cullen Jr, H.L. Hunt, Clint Murchison, and Sid Richardson) in The Big Rich. Emma Cline’s debut novel, The Girls, fictionalized the experience of how a normal girl could get ensnared in a Manson Family-like cult. Vincent Bugliosi’s Helter Skelter will give you the real story of the Manson Family and the murders committed by its members. In Kent Haruf’s novel, Our Souls at Night, two elderly neighbors find comfort and solace in each other. New York Post journalist Isabel Vincent recounts her real-life friendship with a friend’s father during a trying time in both their lives in her memoir, Dinner with Edward. 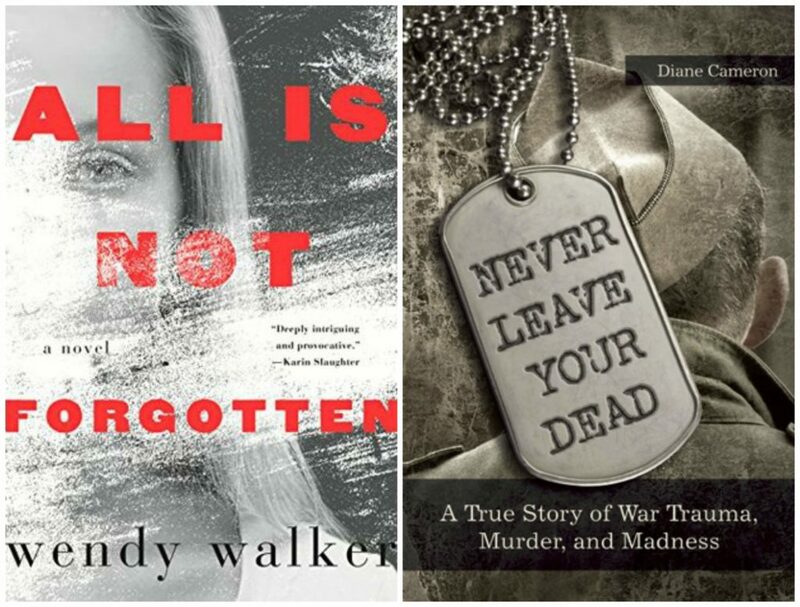 Wendy Walker’s novel, All is Not Forgotten, explores an unconventional way to treat survivors of trauma and people suffering with PTSD. Diane Cameron’s investigation into her stepfather’s background in Never Leave Your Dead is a completely mind-blowing story of what can happen when a victim of PTSD doesn’t receive effective treatment. 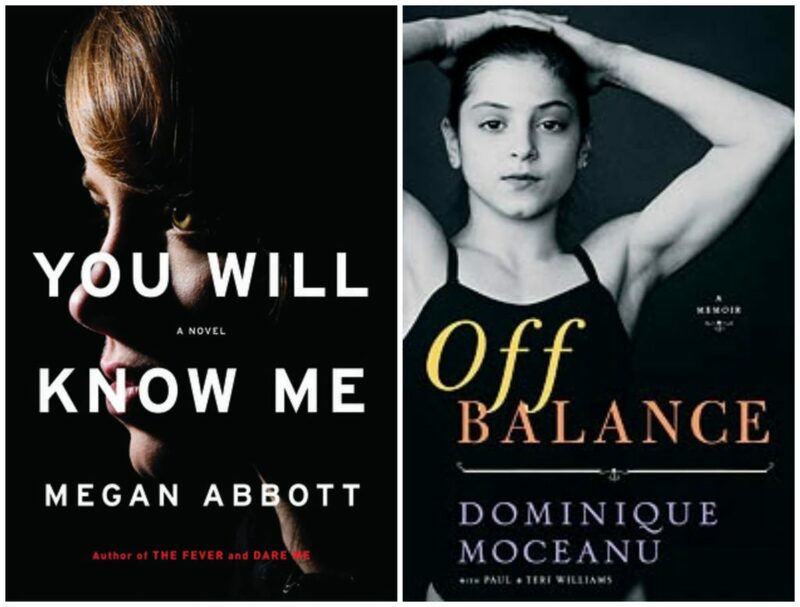 Megan Abbott’s latest novel, You Will Know Me, takes the intensely competitive, high pressure world of elite women’s gymnastics to the next level. 1996 Olympic gold medalist Dominique Moceanu’s memoir, Off Balance, confirms that Megan Abbott did her background research and lays out specific abuse allegations against Bela and Marta Karolyi, the two most prominent people in U.S. women’s gymnastics. In his novel One Second After, Edward R. Forstchen speculates on what civilization might be like in the aftermath of an EMP (electromagnetic pulse) attack on the U.S. The post-disaster environment from One Second After resembled the conditions at New Orleans’s Memorial Medical Center following Hurricane Katrina depicted in Sheri Fink’s investigative report, Five Days at Memorial. Other than Helter Skelter, I haven’t read any on the nonfiction list, but I like the pairings idea very much. What did you think of The After Party? I never got to it last spring. It was a decent light read, but nothing earth shattering. I loved Helter Skelter and The Girls is definitely on my list – I own it but haven’t had time to get to it. I’m looking forward to reading it though! I confess I haven’t read Helter Skelter, but it’s on my TBR and I’ve heard great things from others…including my mom. 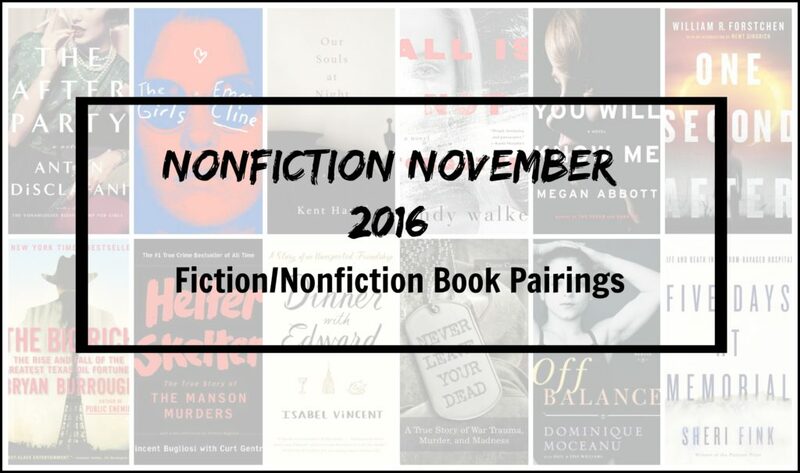 I love seeing all the pairings – they always add significantly to my to-read list! The ‘comforting’ pairing looks good to me right now. One pair of books I can think of off the top of my head is one that I wanted to read this year but only got the fiction side of it done: Measuring the World by Daniel Kehlmann and The Invention of Nature by Andrea Wulf. I do too – the pairings always help me figure out if I want to read something! I have seen The Girls around a lot but didn’t realise that was what it was about. I’m more intrigued to try it now. It’s more about teen angst and how a young, relatively normal girl could get wrapped up in a Manon-type cult. It focuses less on the actual murders. It’s more the cult psychology that I’m interested in. Ohhh I’m really curious about those gymnastics books! There’s definitely a dark side to that level of athletic achievement and I can’t believe that I haven’t read about it before. A friend of mine just raved about Dinner with Edward – it’s one that I keep almost picking up! I feel like women’s gymnastics is deliciously dark…and also sad when it’s going on in real life. Give You Will Know Me a shot..it’s also an awesome page turner. And I was really pleasantly surprised by Dinner with Edward…it’s like Our Souls at Night (the friendship part) with delicious food writing and cooking tips. Love the pairing of Our Souls at Night with Dinner with Edward! And I have long been fascinated with/repelled by women’s gymnastics. Another nonfiction title in that category is Little Girls in Pretty Boxes, which also discusses women’s figure skating. Thank you! And I read Pretty Boxes years ago, but can’t remember much about it! I think ice skating was in there too? I’d listened to the Moceanu memoir this year. And, I agree with fascinated/repelled….much the same as I feel about snakes. Bravo! What wonderful book pairings. 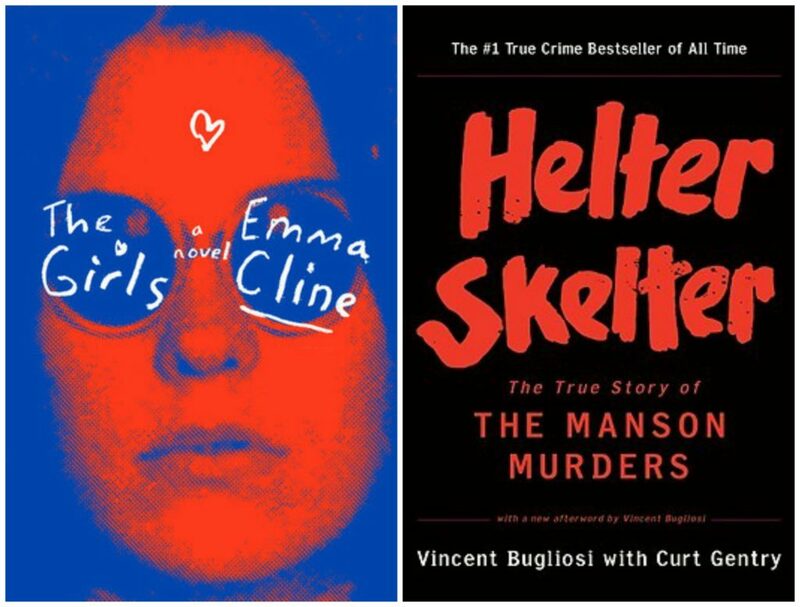 I read Helter Skelter years ago, and already have The Girls on my TBR. I love the pairing for late life friendship. That sort of thing appeals to me more every year, ya know? Thanks for the list. I will check into them further. Thank you for hosting, Sarah. I still need to read Helter Skelter…I’ve heard it’s great! And reading The Girls got me to add it to my TBR list. And even though I’m not yet 40, I found the type of friendship in those books really appealing. A true connection based solely on that…none of the outside forces that impact relationships when you’re younger. Great pairings. I recently read The Last Days of Night by Graham Moore. I want to pair it with a biography of Tesla. Another pairing I can think of: The Turner Family with Isabel Wilkerson’s The Warmth of Other Suns. I will be coming up with more this year. I’ve heard of the Moore, but haven’t read it. Oh, well done! The book pairing topic is my favourite of the week! I like the idea of planning all year for the pairings. I just thought of one: The Paris Wife along with A Moveable Feast. I actually read A Moveable Feast by Hemingway, after reading the Paris Wife, which I loved. Thank you 🙂 And I agree! This year was much easier since I’d kept a running list. Paris Wife and Moveable Feast is a great one…and it also reminds me that I need to read Moveable Feast. Thanks for hosting! I love reading all the creative book pairings everyone comes up with, and yours are great. You’ve outdone yourself with these pairings! 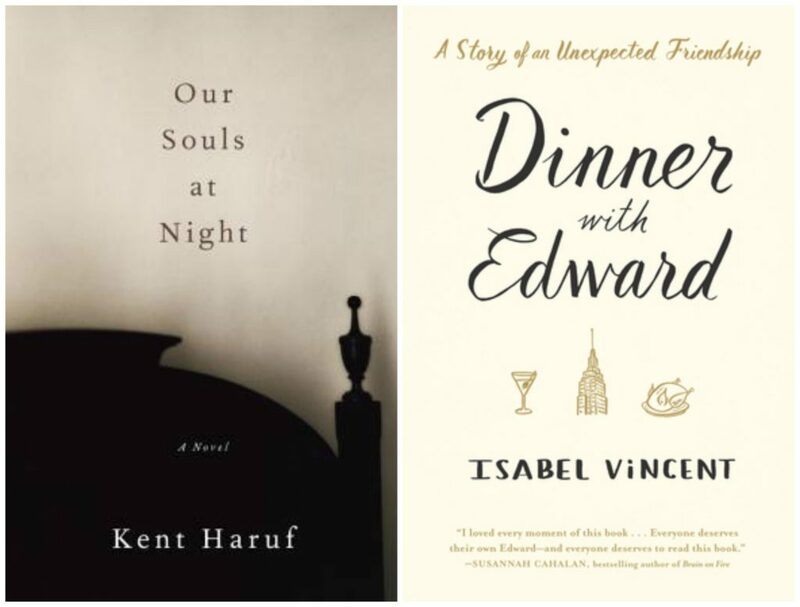 I’ve read several of the nonfiction titles, but Our Souls at Night/Dinner with Edward is my only ‘completed’ pairing… I liked the novel better than the memoir. Thank you 🙂 I loved the novel too..finally got around to it this year! 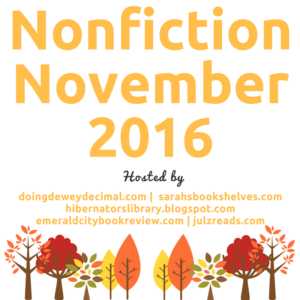 I’m not sure why I’ve never heard of Nonfiction November until right now, but I love it. I’ve actually abandoned all my fiction for nonfiction, so I’m kind of participating by accident. I’m definitely planning to participate next year. Also, your pairing look amazing! It’s one of my favorite blogging events of the year! 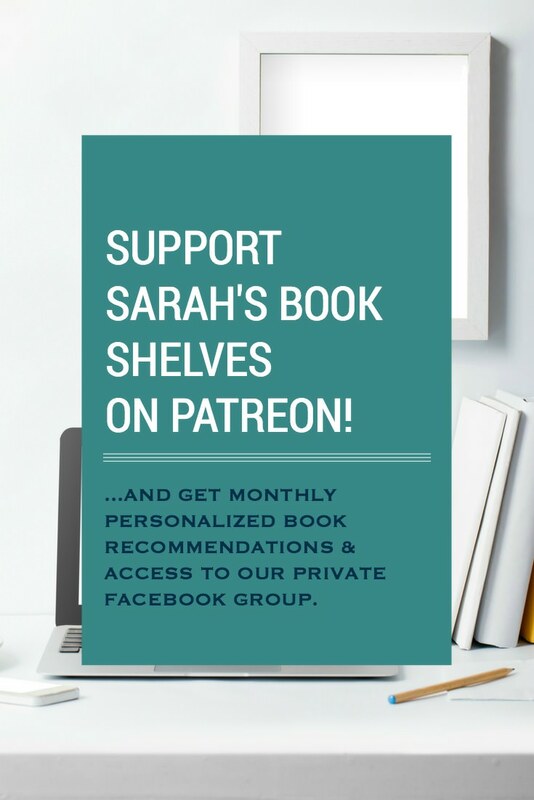 Hope you do join in and enjoy your nonfiction reading! Good call on the gymnastics pairings. I’ve always been fascinated with what seems like a sport that has a rather dark underbelly. Great pairings! The Girls/Helter Skelter is perfect. I read Helter decades ago and it scared the hell out of me. I’m afraid I’m going to be like you were last year- I’ve only got one or two pairings I can think of. Like you I should have been keeping track all year. I really need to read that one…I still haven’t. That’s the only pairing I cheated on. But, it’s been recommended to me by enough people that I felt confident including it. I love true crime, so I just need to bite the bullet on the page count (it’s like 600 pages and not available on audio, which was my plan) and go for it. Well, you know I *have* to read those 2 Texas books, haha! Thanks for the recs. I learned my lesson last year! Those are some great combinations. Especially the dark side of gymnastics. Never thought about that before, but I bet it’s similar to dance. Definitely similar to dance! At least based on what I know from Black Swan! Probably figure skating too.